And get unlimited access to this gym and 1789 others. This is an incredible gym in the heart of Croydon, literally just off the High Street within Grants Entertainment Centre. This is a club where the whole place is genuinely designed to inspire you to achieve your fitness goals. 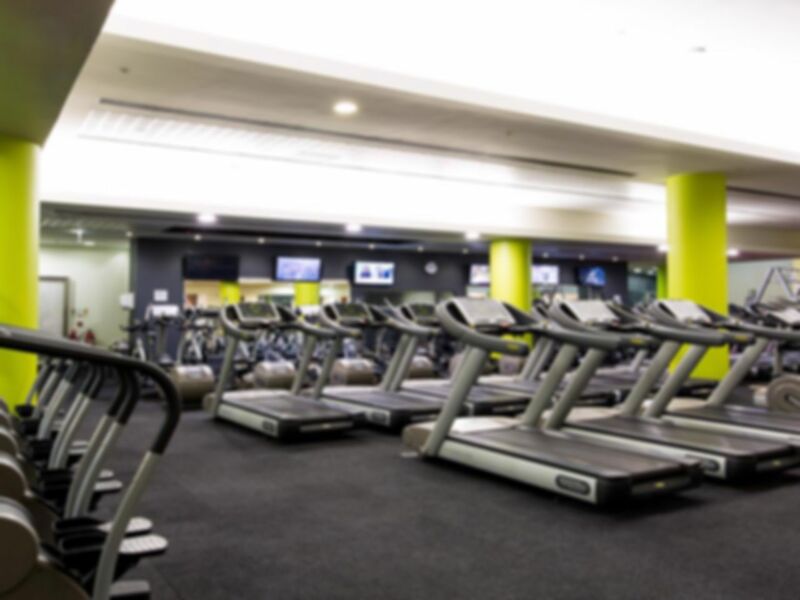 This gym offers a great range of modern gym equipment and has a dedicated free weights area. There is a swimming pool, sauna and Jacuzzi onsite too which means you can relax after your workout. The club is well-lit, clean and modern and there is free WiFi throughout. Getting to this gym in CR0 is really easy on foot and you can get there quickly from pretty much anywhere in central Croydon. There are also convenient public transport options with the 109 bus passing right by the club. Good facilities, relaxed atmpsphere, love it! Gym is poor and is not value for money. During busy periods, members are more on their phones than using the equipment. Very little room to move about and no staff around to check members are racking their weights after use. Not enough plates for all equipment. Dumbbells only up to 40kg. This gym has really deteriorated over the last few months. The jacuzzi and steam room do not work and need replacing. The gym has equipment that is old, not maintained and is out of order for months. You only see any staff when they are working out. Members using their phones on gym floor. This gym has plenty of equipment and a lot of variety to get a good workout. Wet area and sauna are great. Gym does need more plates and bigger dumbbells. Jacuzzi and steam room need to be updated as they do not work. Great space to workout as the gym has lots of different equipment. Dumbbells only go up to 40kg though and during busier times there is not enough plates for every piece of equipment. Great wet area and sauna. Jacuzzi needs to be fixed or updated. Great space to workout. Lots of equipment on offer and it is clean and tidy. Sauna and pool are excellent but Jacuzzi and steam room are old and need updating. A good gym with lots of equipment on offer. Place is clean and tidy. Showers and wet area are great and cleaned thoroughly. Highly recommended gym to visit.